Normally we don't use Lauki / Calabash vegetable in my family. Somehow no recipe for this veggie i guess. This recipe is one of my own. We all loved it at our home. Its got a unique wonderful taste. Heat oil and deep fry the kofta till golden brown. 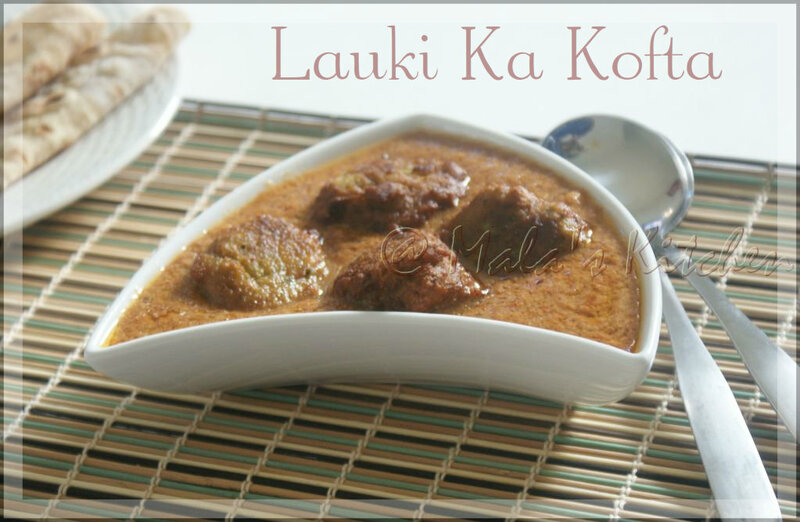 awesome and lipsmacking kofta curry. 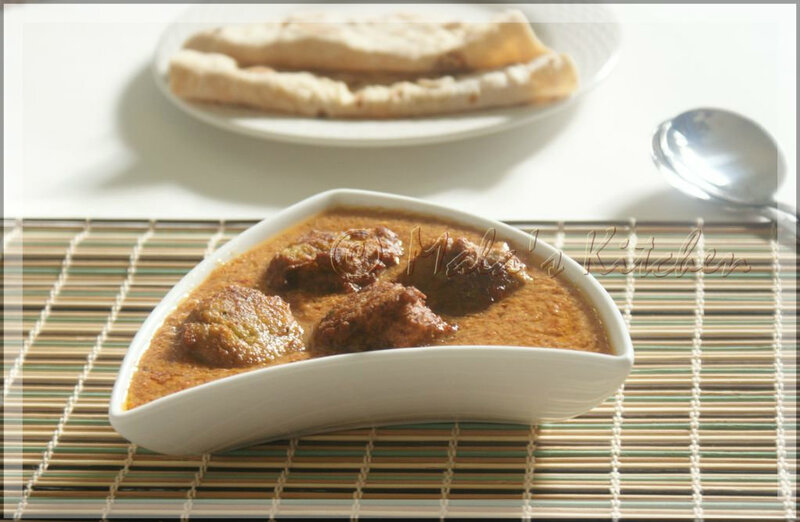 Love this kofta curry anytime..They looks fabulous.